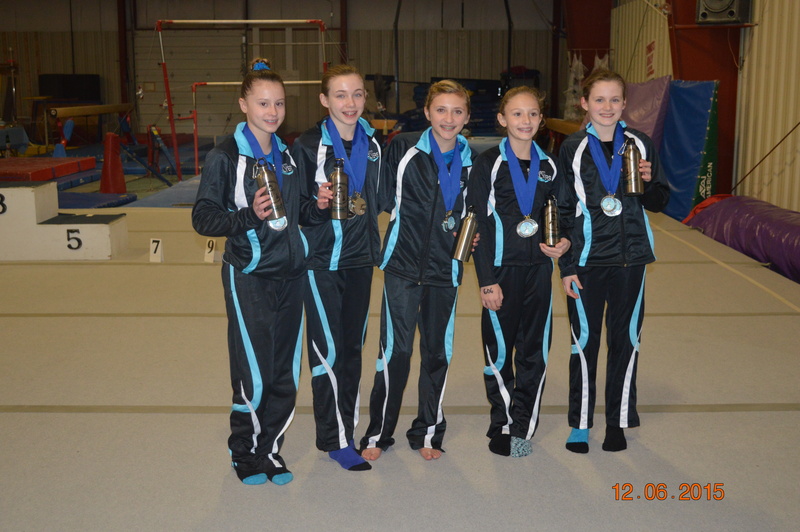 Team Flyers Gymnastics recently competed in their first meet of the season at the Snowball Challenge in Syracuse, NY. 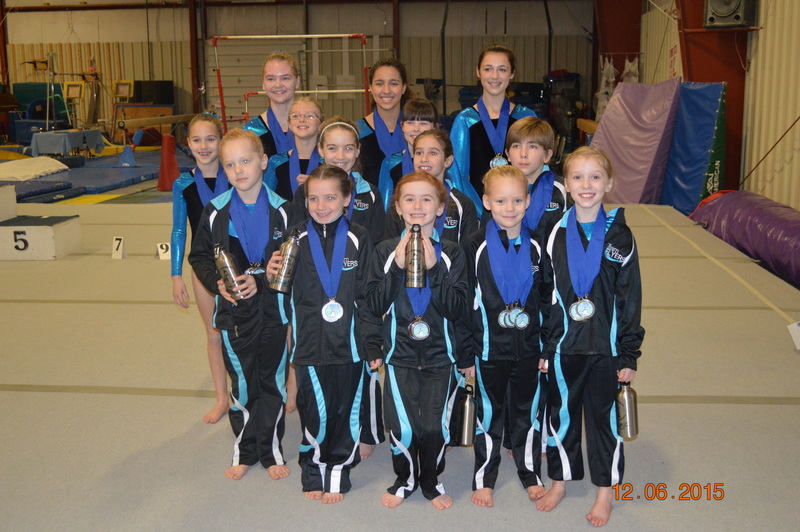 The level 3 team captured a first place win, while level 4 and 5 teams earned 2nd place team awards. Individually, Team Flyers brought home many awards. Within the level 3 team, Gracie Barber, Kaylin Russell, Megan Kubera, and Maria Rickert secured 1st place all-around scores. Mara Marsh (level 4), Corinne Inkley (level 5), Olivia Pinciaro (level 6), and Samantha Gilbert (level 8) also received 1st place all-around scores. Each event also yielded top scores from Team Flyers. On vault, Addison Zahn scored a 9.45 for first place. On bars, Kayla Allen earned a 9.35 to win first place. Maria Rickert placed first on beam with a 9.7 and on floor Gracie Barber scored a 9.1. The highest all-around score for Team Flyers went to Maria Rickert with a 36.675.